Sometimes I'm a little nervous to try something homemade when it's always delicious from a box, packet, etc. because the flavor just isn't the same, however there was no need to be nervous about this! Not only is it not full of preservatives, it's still full of flavor! Seriously, make a batch of this and you won't regret it! Keep it in the pantry and you'll be one step closer to having a quick meal ready to go! 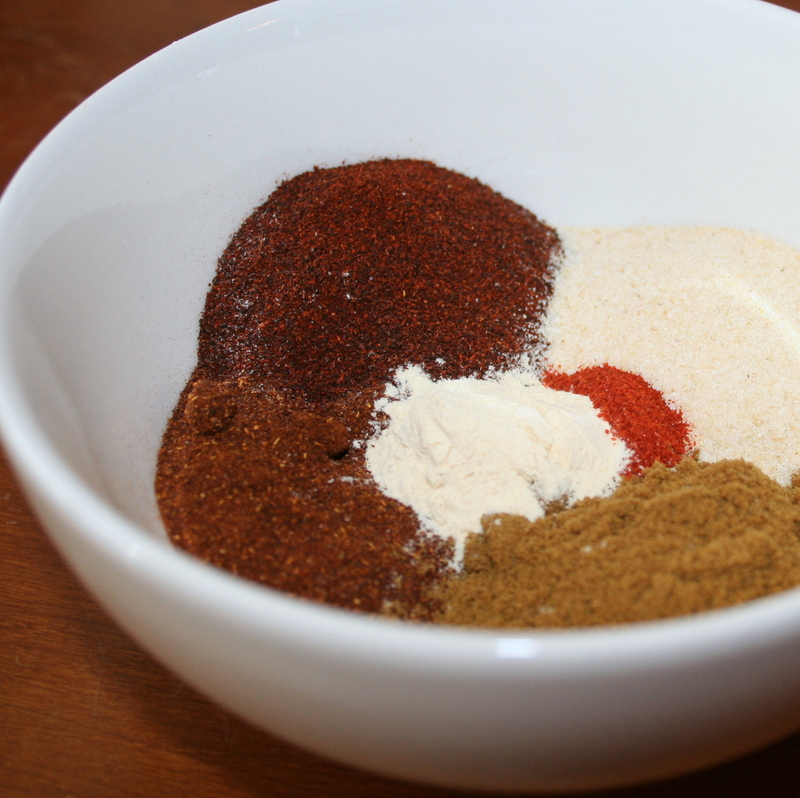 I felt the same way before I tried making my own taco seasoning, your look wonderful. I came across your site from the foodieblogroll and I'd love to guide Foodista readers to your site. 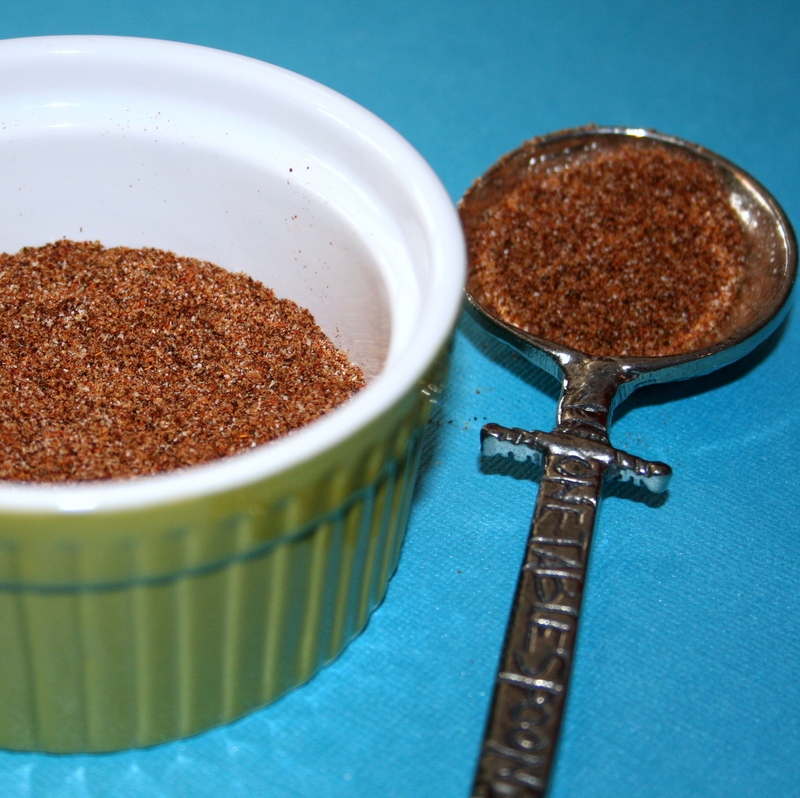 I hope you could add this taco seasoning widget at the end of this post so we could add you in our list of food bloggers who blogged about taco seasoning,Thanks! Oooh I love it! We're huge taco fans, because quite frankly it's easy and always good :) But I'm a slave to the packets. Perhaps I'll give this a try and ditch the ol' packet mix!